FORT WORTH, TX (HOODLINE) — Need more hot dogs in your life with the Texas Rangers, and the Boys of Summer, set to start the season this week? Hoodline crunched the numbers to find the top hot dog outlets in Fort Worth, using both Yelp data and our own secret sauce to produce a ranked list of the best spots to achieve your dreams. Topping the list is Hookers Grill. 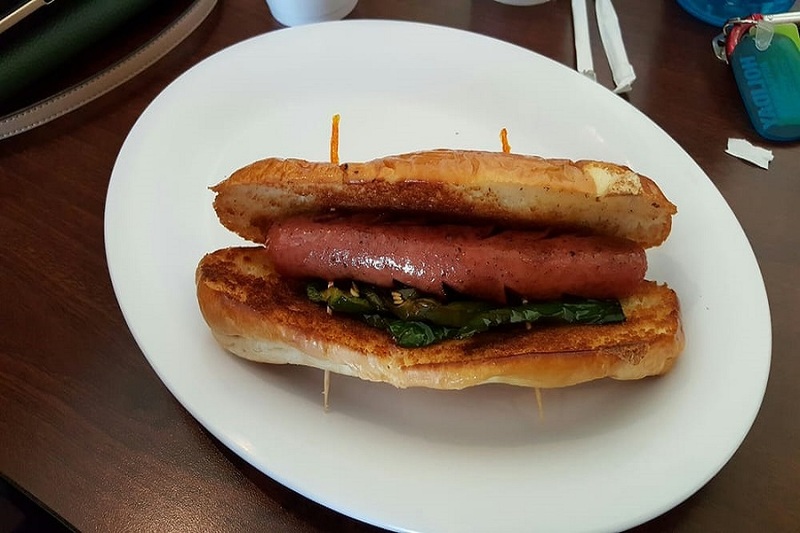 Located at 213 W. Exchange Ave. in North Side, the spot to score burgers, fast food and hot dogs is the highest rated hot dog spot in Fort Worth, boasting 4.5 stars out of 57 reviews on Yelp. Next up is Simply Burgers, situated at 4021 Reggis Court, Suite 319. 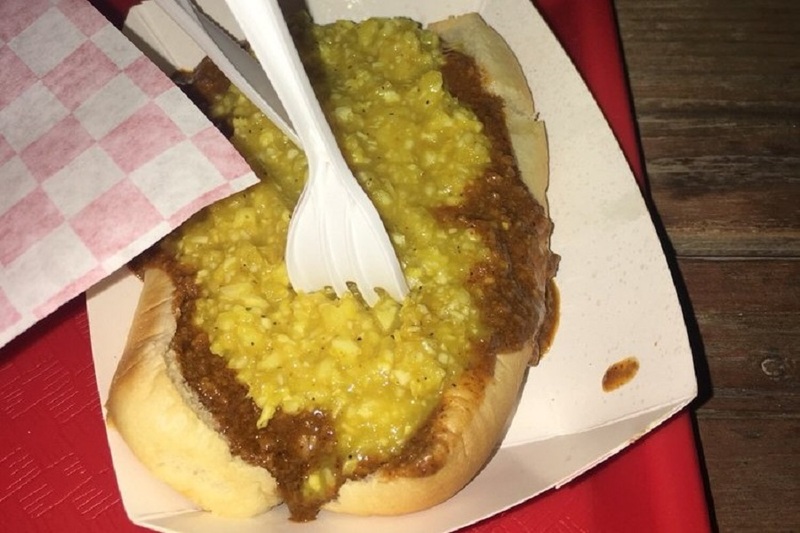 With four stars out of 158 reviews on Yelp, the burger and hot dog spot has proven to be a local favorite. 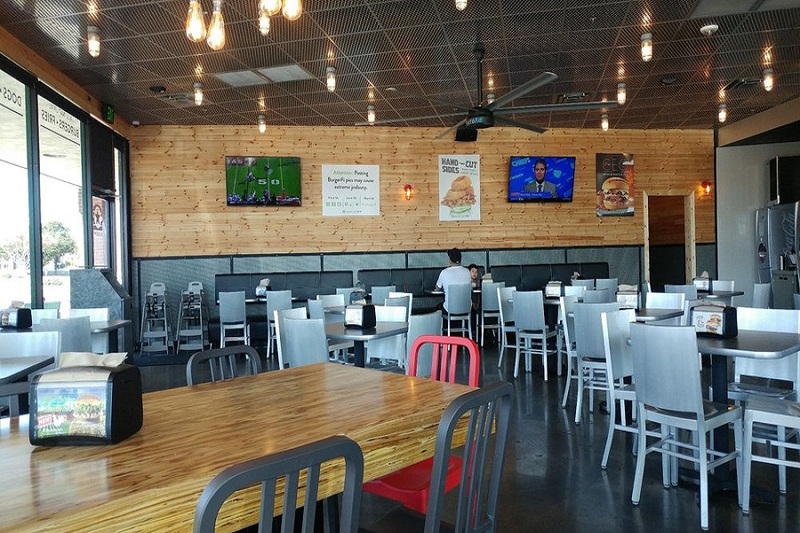 BurgerFi, a New American spot that offers burgers, hot dogs and more in Summerfields, is another go-to, with four stars out of 96 Yelp reviews. Head over to 6650 N. Beach St., Suite 108, to see for yourself. 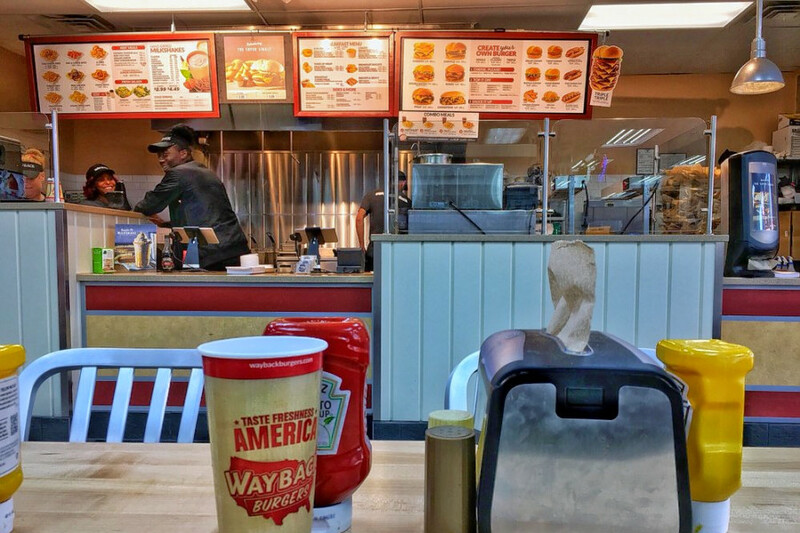 And then there’s Wayback Burgers, a local favorite with four stars out of 10 reviews. Stop by 13075 N. Saginaw Blvd. to hit up the traditional American spot, which offers burgers and hot dogs, next time you’re in the mood.